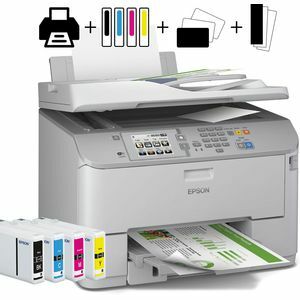 The wait for a better-quality and more reliable printing solution for your business is over - move your business forward with the WorkForce Pro business inkjet printer range. 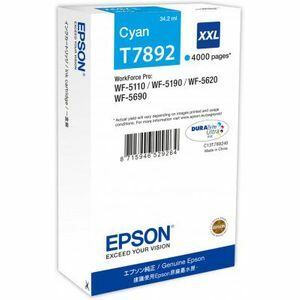 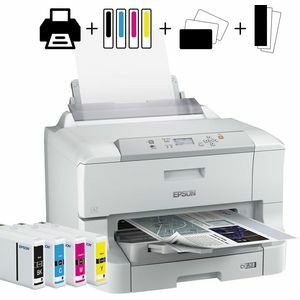 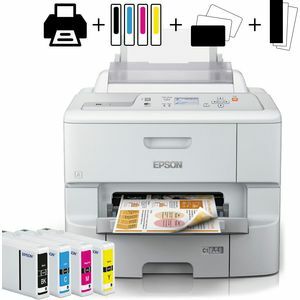 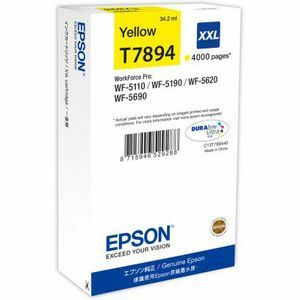 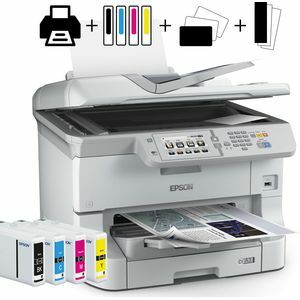 Epson have optimised the unique printhead technology for business applications. 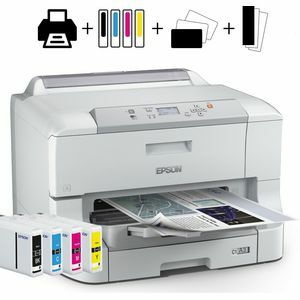 While inkjet printing has traditionally been considered to be for home use, the efficiency, simplicity and economy of inkjet printing actually provides businesses with a number of advantages over laser. 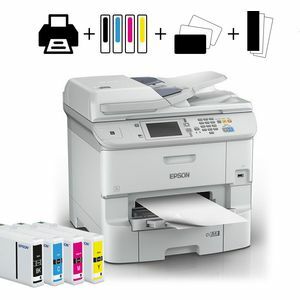 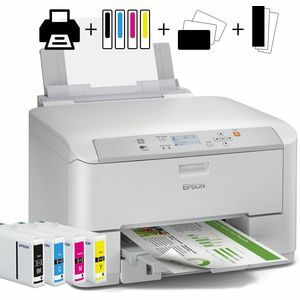 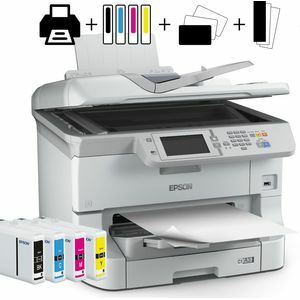 All of our Epson Workforce Pro business inkjet printers are sold in packs, each containing a full set of inks, 100 business cards (10 sheets of 10), and 25 banner sheets (900mm lengths).